Research commissioned by the Webb Memorial Trust by leading pollster YouGov on attitudes to poverty in the UK has shown the qualities that people most treasured were social ones such as fairness, security, safety, freedom, compassion and tolerance. Economic indicators mattered far less. From a list of 17 key components of a good society identified in pilot research, the highest economic indicator ‘well paid work’ was ranked sixth, while ‘prosperity’ came twelfth. The research forms a key plank of the WMT`s report, launched today at a cross-party conference in central London, which responds to the question “what does a society without poverty look like?” Answers are drawn from population studies, a manifesto created by children and young people, and Trust-commissioned research projects. The key question is what kind of society do we want? In a survey of 10,000 adults commissioned by the Webb Memorial Trust, the qualities that people most treasured were social ones such as fairness, security, safety, freedom, compassion and tolerance. Economic indicators mattered far less. Young people identified six key principles to tackle poverty: a minimum standard of income, an equal school experience for all, affordable decent homes for everyone, access to three healthy meals a day, a feeling of safety at home and in communities, and affordable transport. 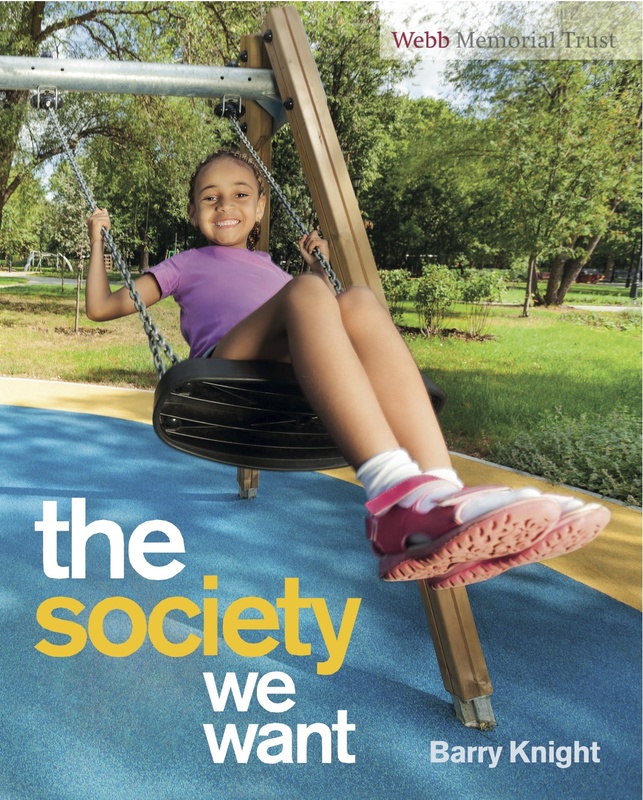 Download The Society We Want here.